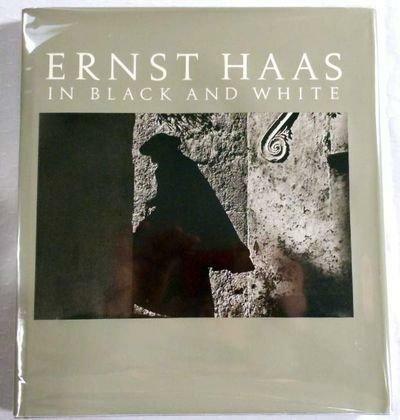 This collection of black and white photography, much of it previously unpublished, features the work of the master photographer, Ernst Haas. 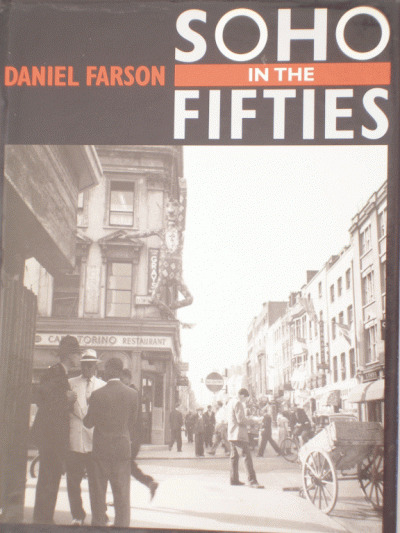 The photographs are from his travels to America, Asia, the South Pacific and Europe. 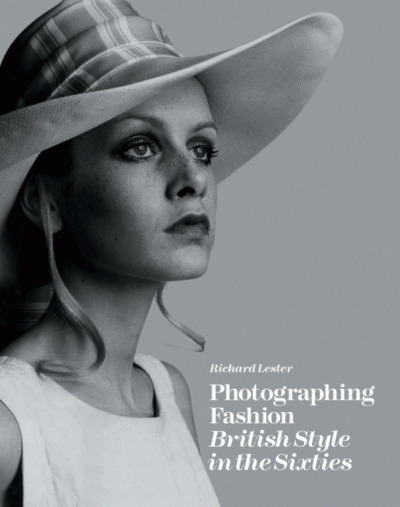 By the author of The Creation and Colour Photography.